Anindya Datta is regarded as a leading technologist and innovator, with core contributions in best-in-class large-scale data management solutions and internet technologies. 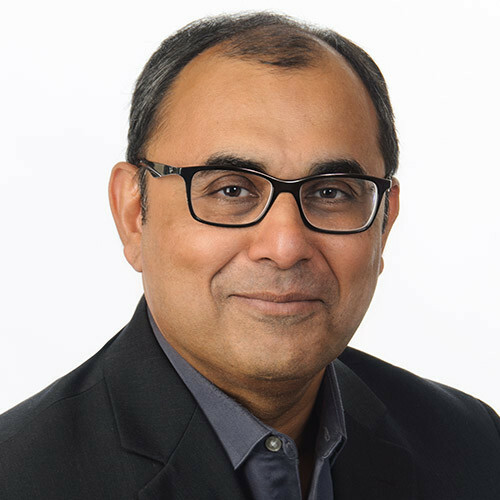 As Founder, CEO and Chairman of Mobilewalla, Anindya has pioneered audience measurement in mobile apps by applying groundbreaking data science techniques on the industry's largest volumetric database of mobile app data. Prior to Mobilewalla, Anindya founded and ran Chutney Technologies, acquired by Cisco Systems in 2005. He has also been on the faculties of major research universities and institutes in the United States and abroad, including Georgia Institute of Technology, University of Arizona, National University of Singapore, and Bell Laboratories. Anindya obtained his undergraduate degree from the Indian Institute of Technology (IIT) Kharagpur, and his MS and Ph.D. degrees from the University of Maryland, College Park, he resides in Atlanta. 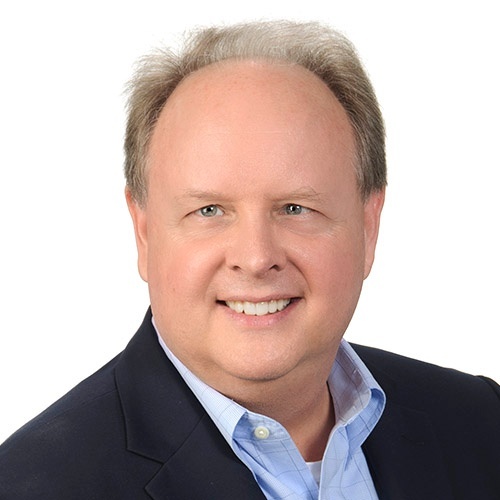 Jay Clark brings more than twenty-five years of experience to Mobilewalla in leading global technology organizations through hyper-growth, transition, and turnaround environments. 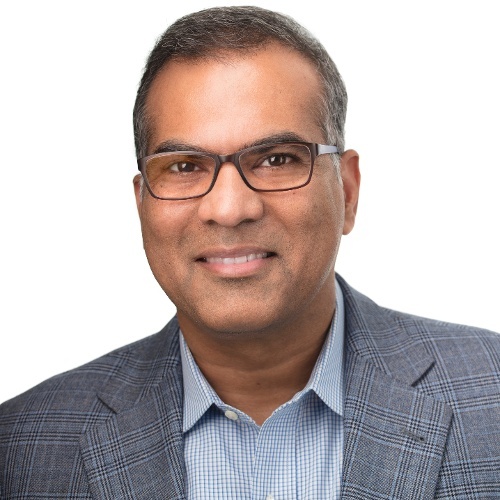 Prior to Mobilewalla, Jay held global leadership roles at EDS, Syntel and CGI including sales, delivery, niche acquisition and full operational responsibilities. Jay believes the ultimate success of any worthwhile venture is fully attributed to the team that is assembled, and then inspiring them to do great things. He holds a degree in Management Information systems from the Tennessee Technological University College of Business Administration and currently resides in Atlanta. As Senior Vice President, Marketing, Laurie Hood is responsible for all aspects of Mobilewalla’s marketing strategy including messaging and positioning, brand awareness, demand generation and sales enablement. She brings extensive experience in technology marketing and product management to Mobilewalla most recently holding leadership roles Equifax and IBM, through their acquisition of Silverpop a marketing automation company. 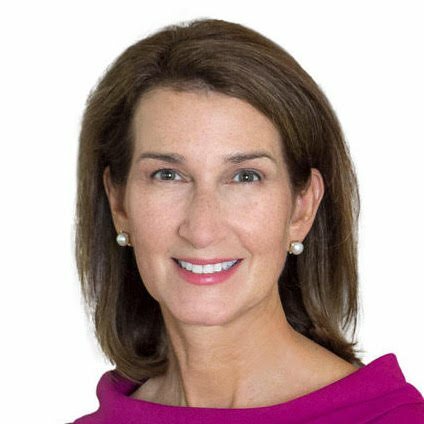 Earlier in her career, Laurie worked with several marquee companies, including KnowledgeStorm, S1 Corporation and Accenture, gaining marketing, product management and business partner management experience. She graduated from Clemson University and resides in Atlanta. 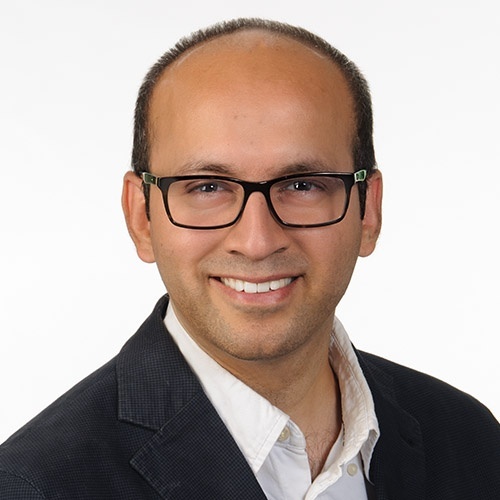 Venu Koganti is VP of Enterprise Sales for Mobilewalla, where he is responsible for building the Enterprise business in North America and driving customer success. Prior to Mobilewalla, Venu headed the GTM team for Bluekai DMP at Oracle Data Cloud. Before Oracle, he worked at Salesforce.com where he led the global Sales Engineering teams for Data Cloud, Analytics Cloud, and Marketing Cloud (Pardot). Venu is amazed at the amount of data (good and bad) that’s out there and how AI/ML technologies are making it easier to build a holistic view of consumers. He holds an MBA from Columbia Business School, and a BS in Computer Science & Engineering from the National Institute of Technology, Silchar. Venu resides in New Jersey. 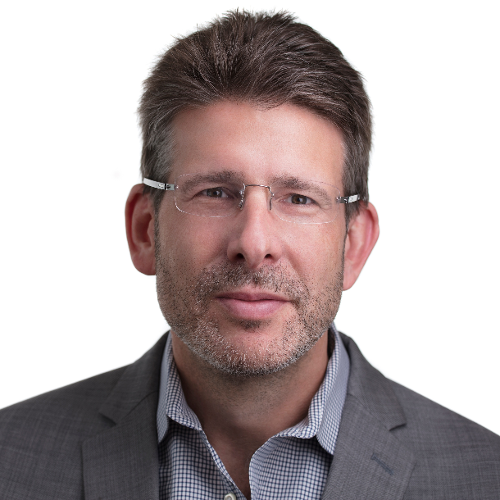 Jay Sandhaus is the SVP of Technology at Mobilewalla, where he leads the engineering team. He was most recently the CTO of PlayOn! Sports and the NFHS Network, where his team created the largest and most popular video streaming platform for high school sports. Previously, he led a team at Turner, where he built the publishing platform for Turner’s digital properties, including CNN.com, NBA.com, and NCAA.com. Jay also wrote software for the Foreign Exchange desk at Goldman Sachs and led development of Emmy-award winning projects for the PGA Tour and NASCAR.com at Sportvision. He holds an MS in Computer Science from Columbia University and resides in Atlanta. Leighton Cuff manages sales and strategic partnerships for Mobilewalla across Europe. He has held previous positions as Managing Director, EU for I-Behavior (acquired by KBMG, a Wunderman/WPP company). Prior, Leighton worked as Head of Resellers at Transactis (acquired by GBG). Working in tech has provided Leighton with the opportunity to continue to push data forward as a means of bringing previously disparate business communities closer together. He holds a degree from the University of Wales Swansea and resides in London. 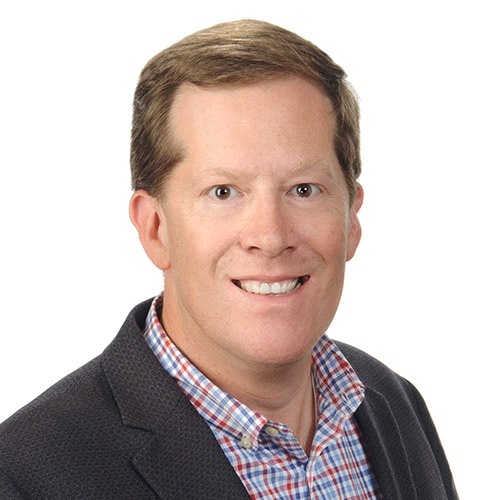 Mitch Paletz is responsible for acquiring and managing all US channel and partnership relationships. 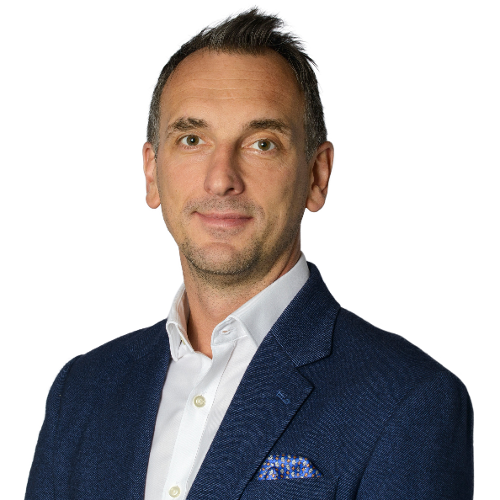 Having been with Mobilewalla since 2014, Mitch brings more than 20 years of sales, business development, and management experience to the team. Prior to joining Mobilewalla, he was RVP of Agency Development for InMobi, Head of Publisher and Carrier Partnerships for Nokia Interactive, and founded the mobile marketing startup FountainMobile. Mitch holds a Finance MBA from Fordham University and resides in New York City. Varun Chugh strategizes, designs, and delivers data analytics and products for Mobilewalla from the ground up. He previously worked for Standard Chartered Bank where he first served in the management team of the bank’s technology center in Chennai as Executive Assistant to the Head of Technology. Later, he helped the bank meet the Singapore government’s compliance guidelines by implementing a trade surveillance program across all consumer banking verticals. Varun finds that the tech industry allows him to reinvent himself, always working to solve new hard problems the industry is facing. He holds a Bachelor of Technology degree from the Indian Institute of Technology, Delhi and resides in Atlanta. 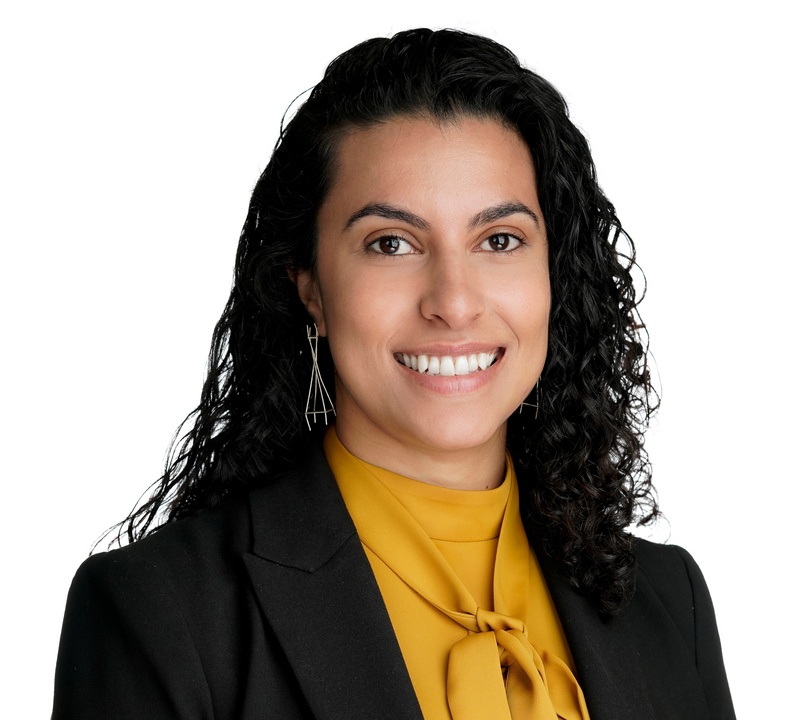 Joanna Georges manages the Australia and New Zealand territories for Mobilewalla, providing clients with proven, measurable engagement strategies. With more than ten years of experience delivering solutions to brands, agencies and digital publishers across the UK and Australia, she has led teams and introduced new revenue streams to companies across the programmatic and data ecosystems. Prior to Mobilewalla, Joanna was Commercial Director at iCumulus, a cloud-based lead generation business, and served as General Manager of Eyeota ANZ. She holds an MBA from Deakin University, and resides in Sydney. 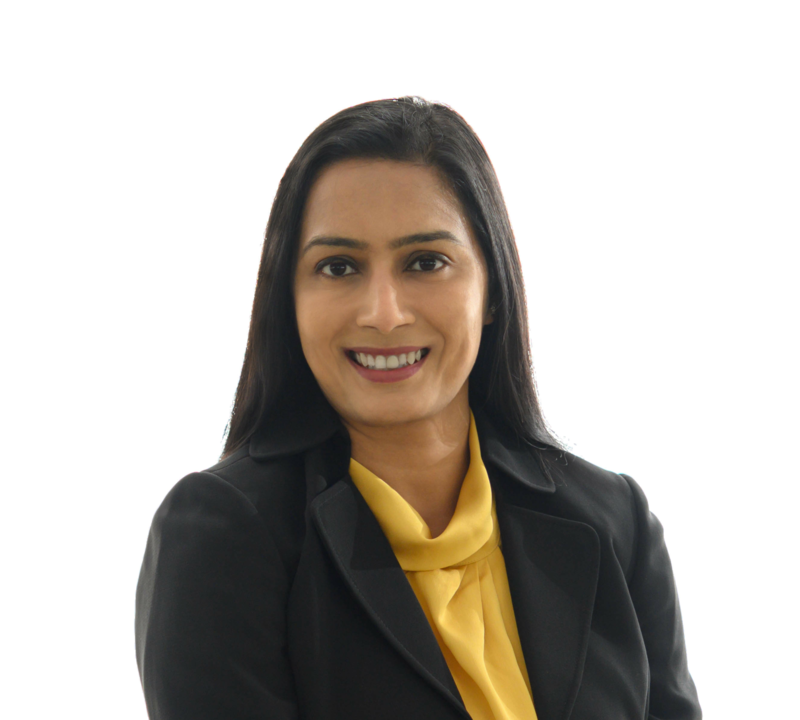 Soumita Roy Choudhury leads the revenue function in the Asia Pacific region for Mobilewalla. She is responsible for revenue forecasting, sales strategy, and planning. Prior to her work with Mobilewalla, she worked with InMobi and Exponential, where she helped build their business development functions. Soumita is inspired by the industry’s rate of evolution, and enjoys being an agent for implementing change across the tech ecosystem. She holds an MBA from INSEAD, and a degree in engineering from the National Institute of Technology, Silchar, India and resides in Singapore.